Want to create animated graphics for iPhone, iPad, and the Web, using familiar Adobe features? You've come to the right guide. 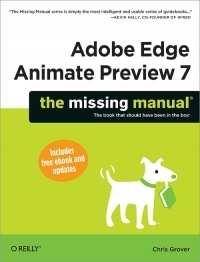 Adobe Edge Animate Preview 7: The Missing Manual shows you how to build HTML5 graphics with Adobe visual tools. No programming experience? No problem. Adobe Edge Animate writes all the code for you. 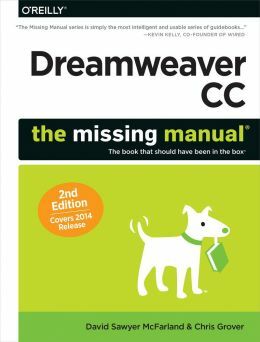 With this book, you'll be designing great-looking web elements in no time. Want to create animated graphics for iPhone, iPad, and the Web, using familiar Adobe features? You've come to the right book. 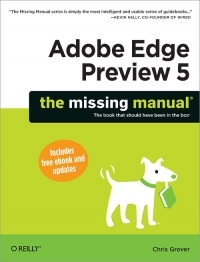 Adobe Edge Animate: The Missing Manual shows you how to build HTML5 graphics with Adobe visual tools. No programming experience? No problem. 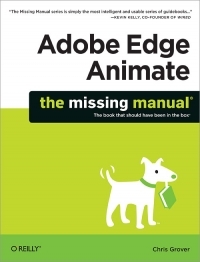 Adobe Edge Animate writes all of the code for you. 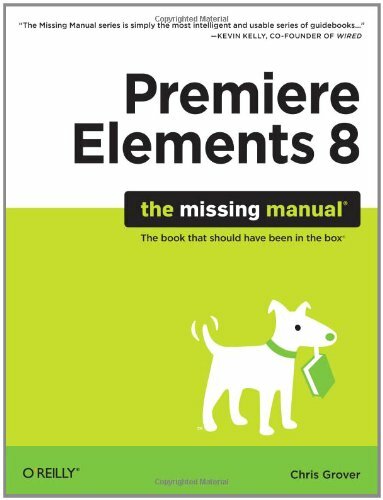 With this book, you'll be designing great-looking web elements in no time.